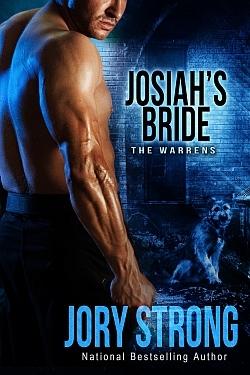 Caleb North just needs to survive one last undercover assignment. He’s been sent to infiltrate what he believes is a vigilante group. To do it, he’ll have to get close to Mallory Cassel. But there’s a fine line between close and too close. He shouldn’t want her, but he does. She shouldn’t allow him into her life, but has no choice. 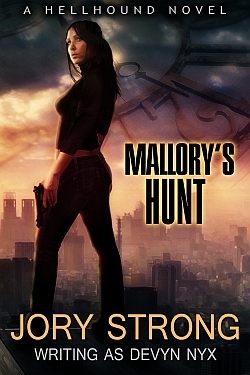 Mallory is hunting a man who molests and kills young girls—girls who look like her sister. She’s trying to outrun her destiny as judge, jury and executioner, but holding on to her humanity isn’t a sure thing. It’s not even a likely one, not when her Reaper Lord father has plans for her. Reaper Hounds. Death Hounds. Hellhounds. The myths don’t get it right. They’re all killers. Or killers in training. And if Caleb’s not careful, he’s going to be on the receiving end of Hellhound justice. Buy Links | Read Chapter 1.